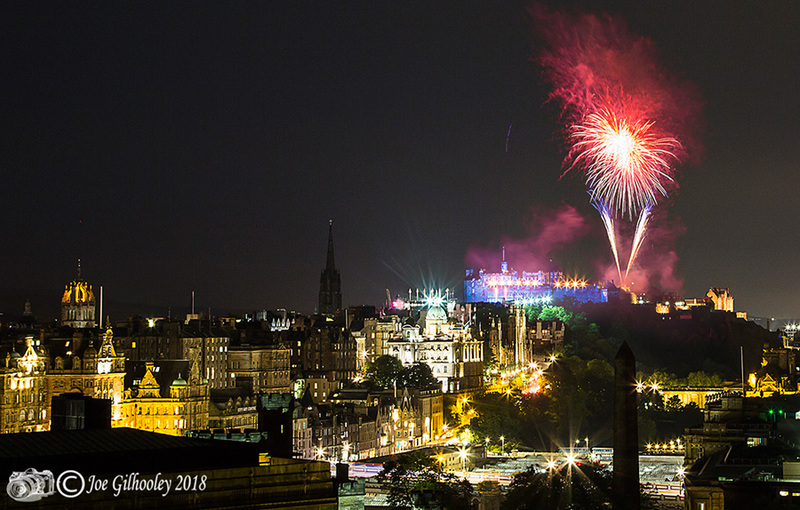 25th August 2018 . 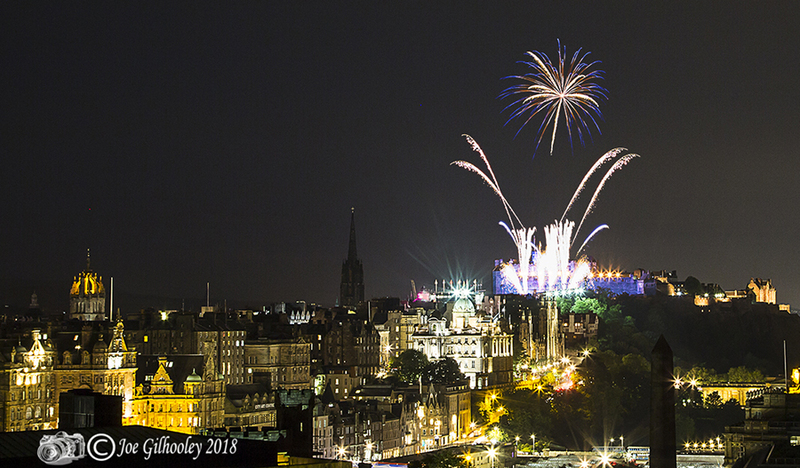 Edinburgh Military Tattoo extended fireworks after the final tattoo performance of 2018. 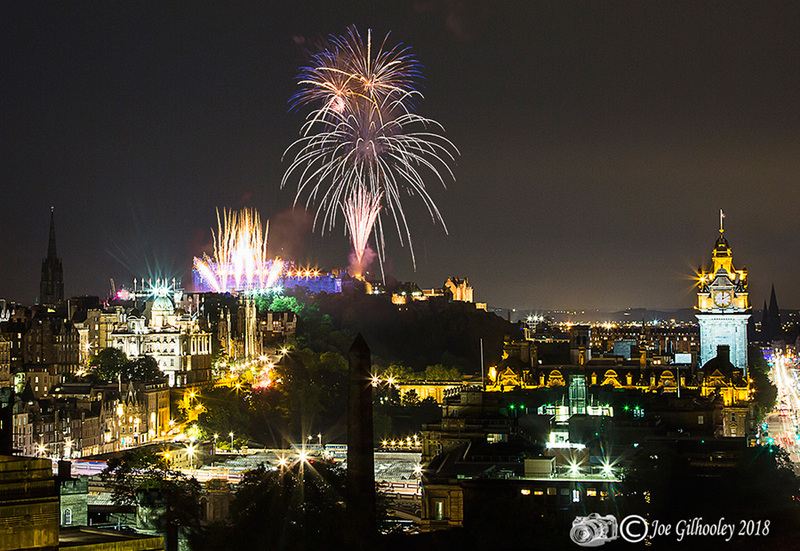 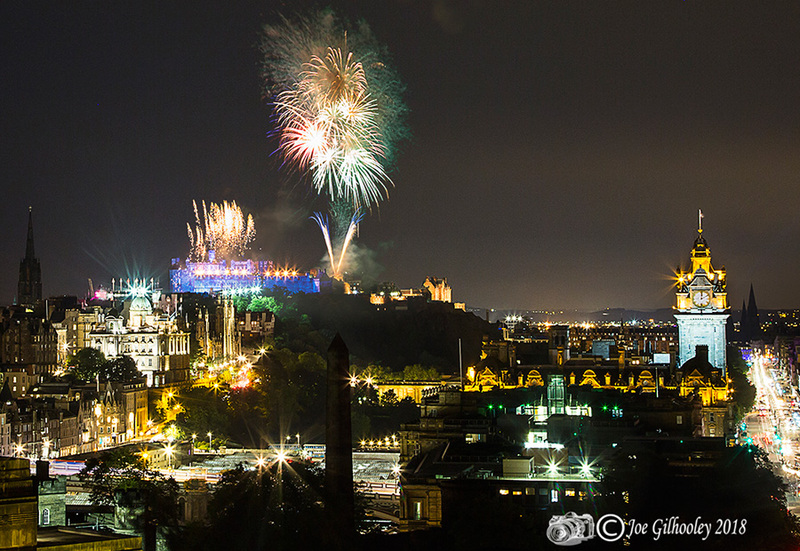 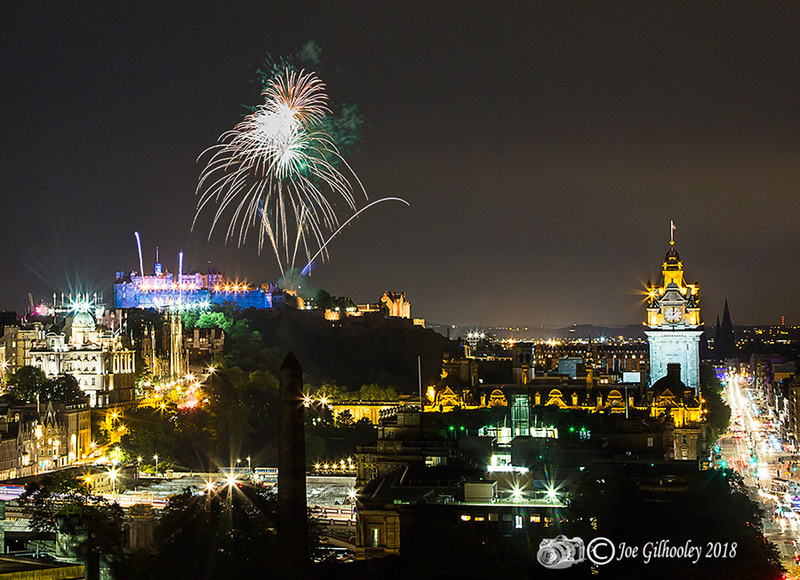 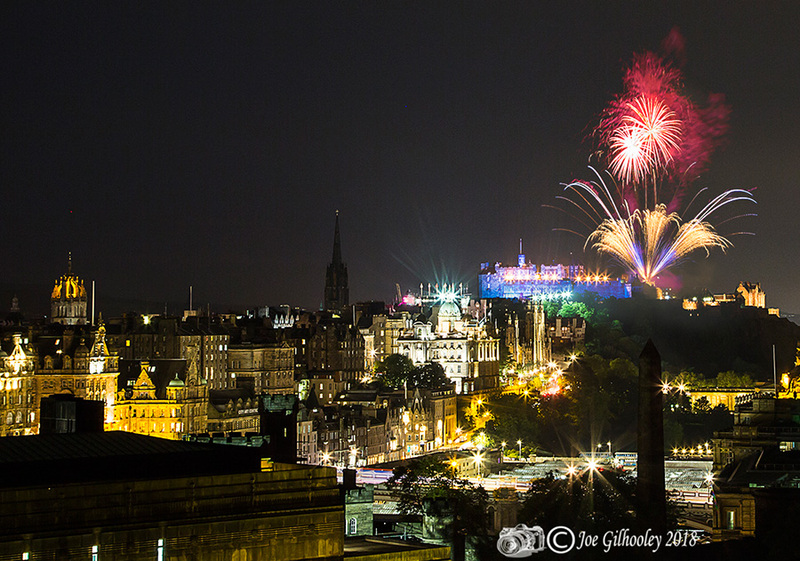 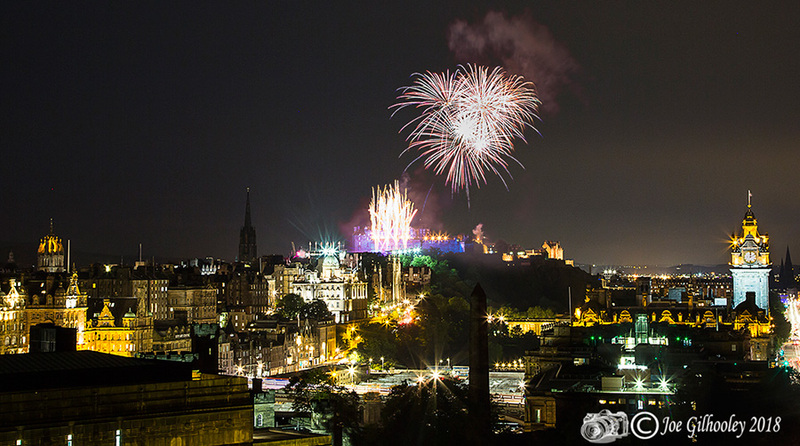 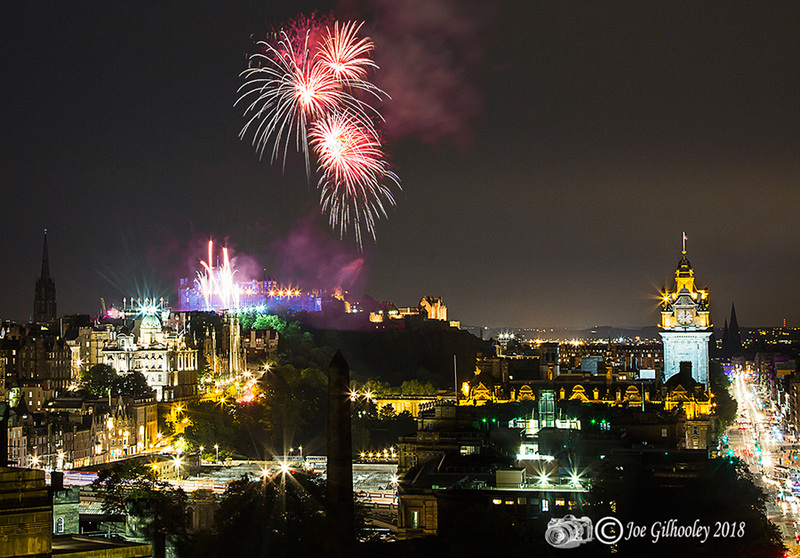 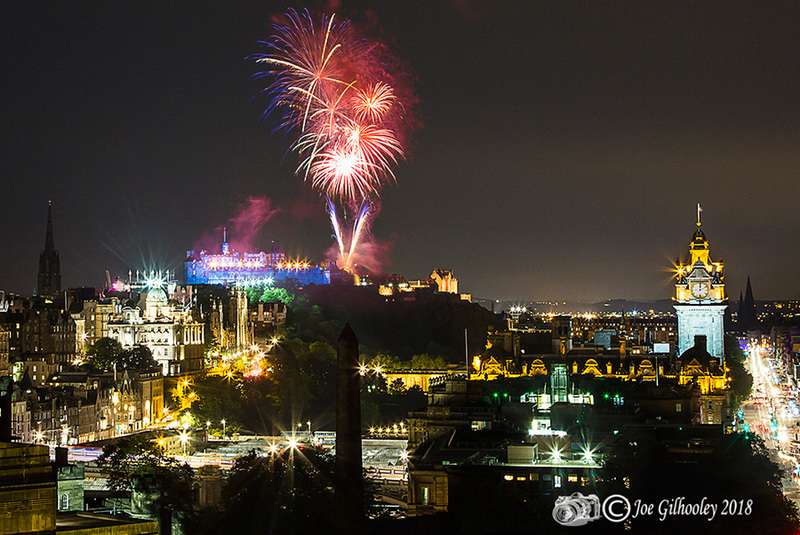 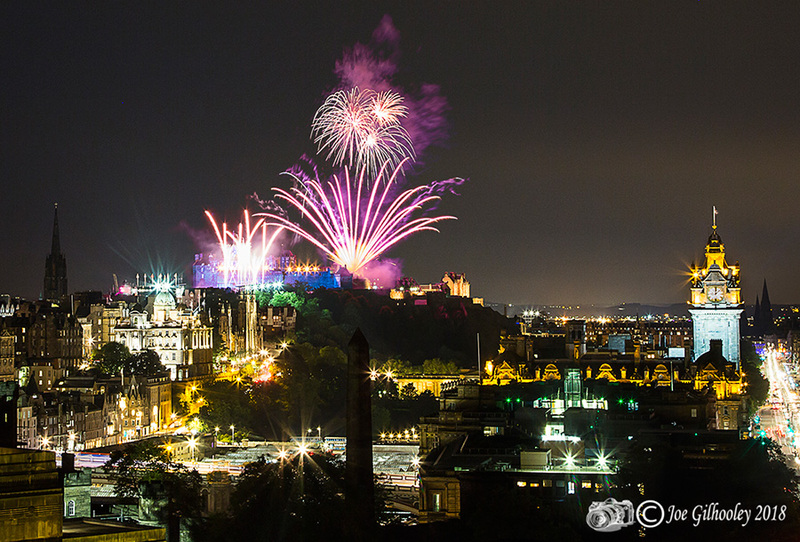 Found a good vanatge point to show part of Edinburgh in the images of fireworks over Edinburgh Castle.